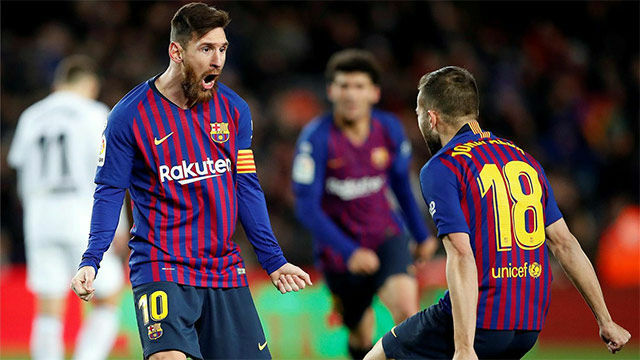 A Lionel Messi double saw Barcelona come from 2-0 down to draw against an impressive Valencia at the Nou Camp. "I imagine that he can't be too bad," said Valverde. "We'll wait to see what the doctors say, then evaluate things based on that."